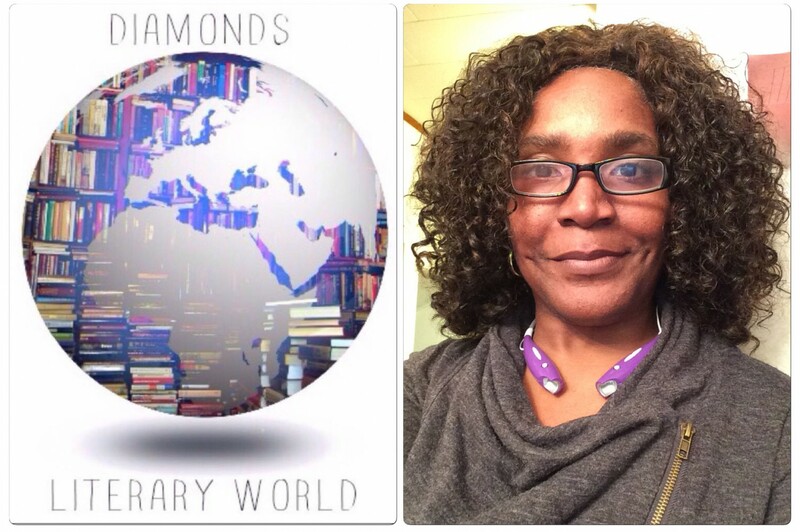 There is a huge misconception in the literary community…African Americans don’t read AND our books have watered down the industry. We have some amazing authors that have a unique story to tell, but we have to work twice as hard to get the word out. 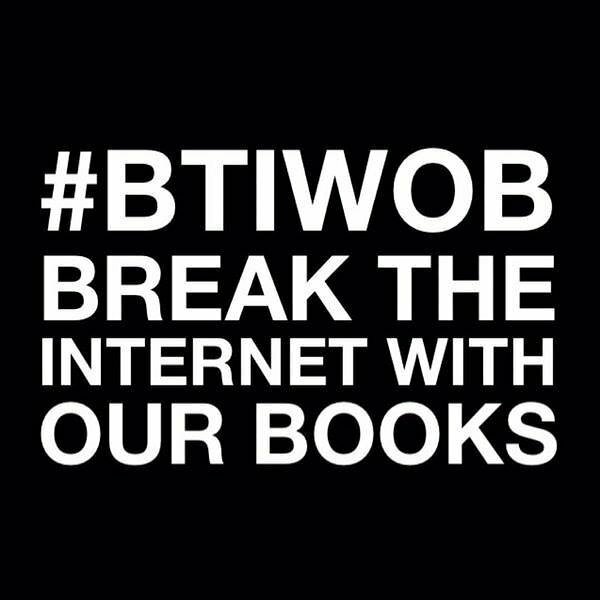 Well, @bennyb15 @robert_reading_room, myself and many others are asking you to join us in making #BTIWOB go viral. It is our responsibility to dispel the myth.